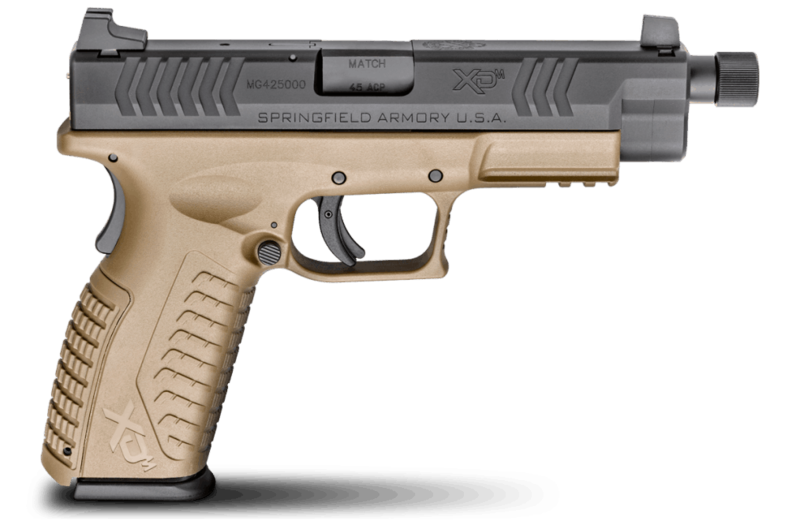 We at GoodFinds Gun Shop are committed to supplying you with quality products at reasonable prices. Low overhead as well as minimal operating expenses enable us to offer the lowest possible prices for our goods and services. 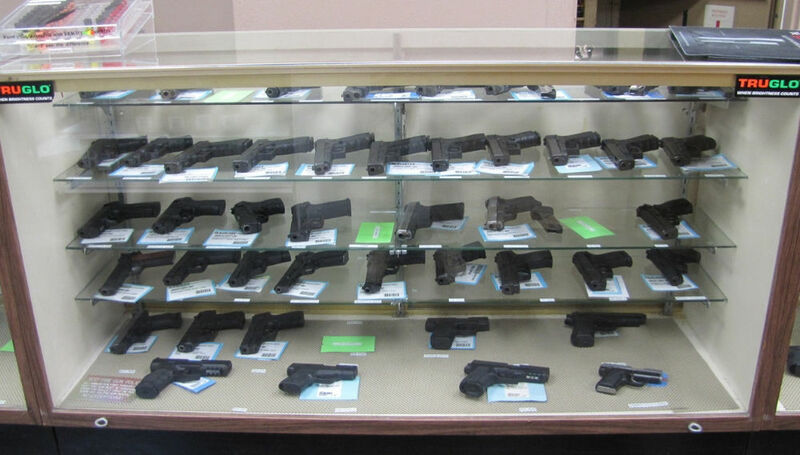 We are a federally licensed firearms dealer. All transactions are in strict compliance with federal and state laws. All firearms must be shipped to you through a FFL dealer in your area for transfer to you as covered in the How To Buy section.